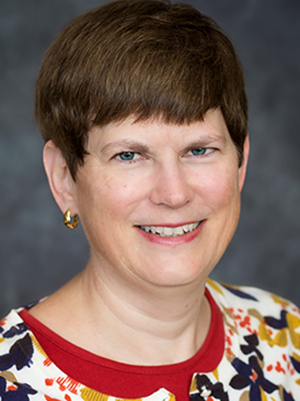 Mary Wagner, MD, joined University of Minnesota Methodist Hospital Family Medicine Residency faculty in 2001. She has practiced in multiple settings, including military, single-specialty family medicine clinics, and integrated health care systems. Her areas of expertise include physician well-being, adolescent health, curriculum design, and, more recently, rural health.